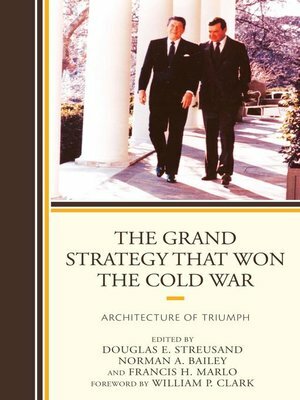 This book demonstrates that under the leadership of President Ronald Reagan and through the mechanism of his National Security Council staff, the United States developed and executed a comprehensive grand strategy, involving the coordinated use of the diplomatic, informational, military, and economic instruments of national power, and that that grand strategy led to the collapse of the Soviet Union. In doing so, it refutes three orthodoxies: that Reagan and his administration deserves little credit for the end of the Cold War, with most of credit going to Mikhail Gorbachev; that Reagan's management of the National Security Council staff was singularly inept; and that the United States is incapable of generating and implementing a grand strategy that employs all the instruments of national power and coordinates the work of all executive agencies. The Reagan years were hardly a time of interagency concord, but the National Security Council staff managed the successful implementation its program nonetheless.